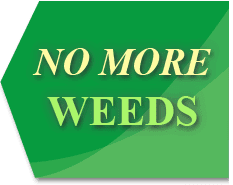 Weeds are the most common issue lawn owners face. They are a real problem that usually lead to wasted time and money trying to solve the weed problem. The reason you have the weeds in the first place is because you have a lawn variety that doesn’t suppress weeds. Read more and watch a video about how we can solve your weed problem fast and effectively. 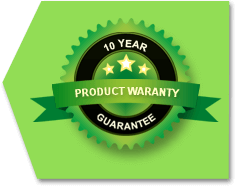 When you purchase your new lawn from Daleys Turf you receive our 10 year guarantee. This guarantee ensures you have peace of mind and a lawn that is grown to thrive in your local area. We stand by the turf we grow and the support we offer, so we proudly offer your 10 year guarantee. 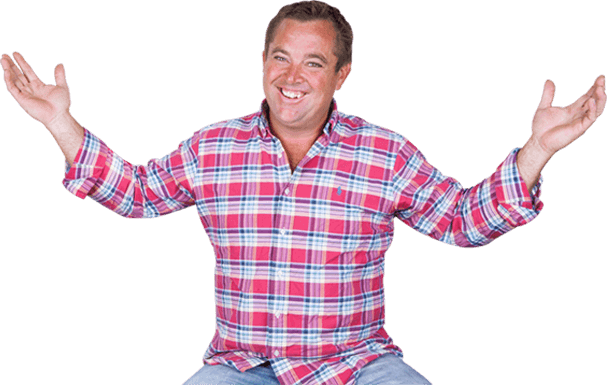 Daleys Turf is an accredited member of Lawn Solutions Australia and offer this guarantee with their support and expertise.